"Firstly decided to take Gem Recommendation services with 9Gem and it really helped me with a right recommendation. 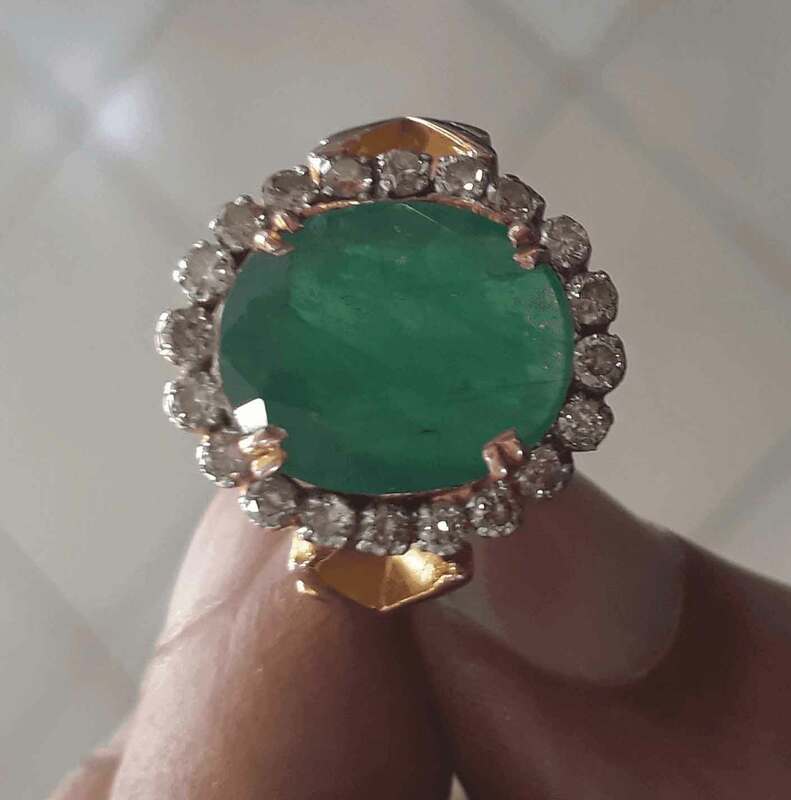 Purchased the suggested gem from 9gem store and till now issues faced in terms of quality and pricing. Also, my family is wearing the gems from the same store. NO ISSUES FACED TILL DATE"